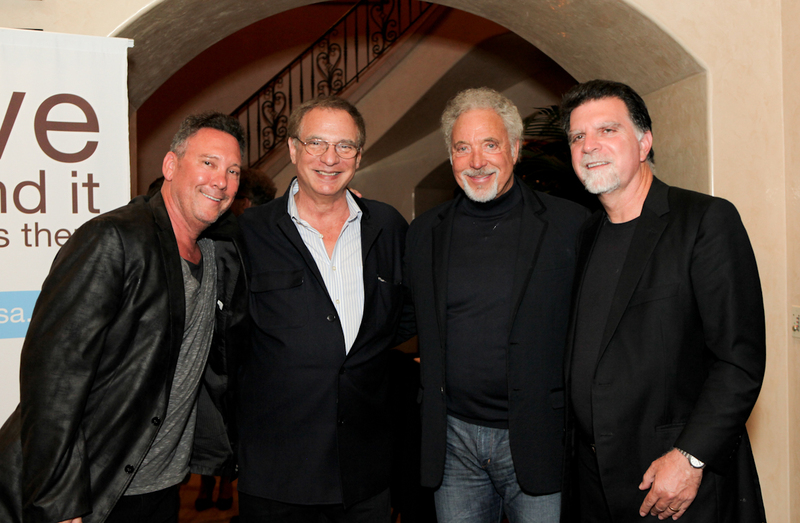 May 11, 2013 — On May 10th Jeff Franklin, creator of the hit TV series “Full House” and an Operation USA board member, opened his Beverly Hills home for an Operation USA fundraiser featuring music legend Tom Jones. It was a successful night, raising more than $40,000 for Operation USA’s programs supporting global health, women and children’s programs, education, sustainable development and disaster relief. More than 100 guests attended the exclusive evening, during which Tom Jones performed his hit songs for the fortunate crowd. Photos from the event are available on Operation USA’s Facebook page at Facebook.com/OperationUSA.